Watch out, Roomba - a new class of robotic cleaning machine might be headed to the top of the food chain. Tennant Co. CEO and President Chris Killingstad says the Golden Valley-based manufacturer of floor scrubbers, sweepers and vacuums is "exploring autonomous navigation technology" to cut labor costs for customers. 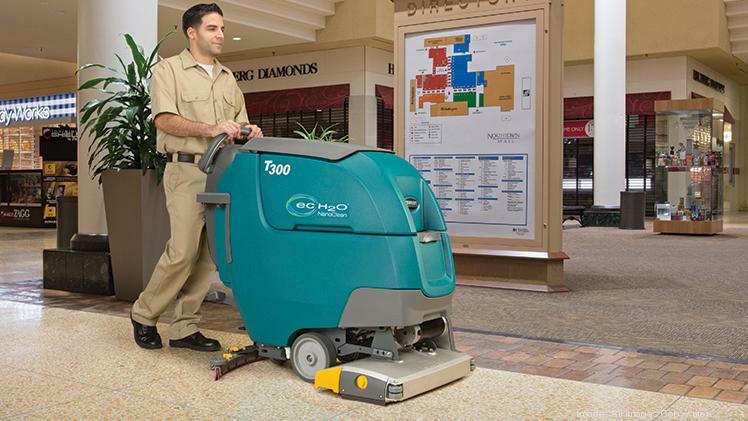 Tennant is exploring technology to let its floor cleaners operate autonomously. He described Tennant's (NYSE: TNC) robotics efforts as a "longer-term proposition" that could let the company's cleaning machines operate without a human at the controls.